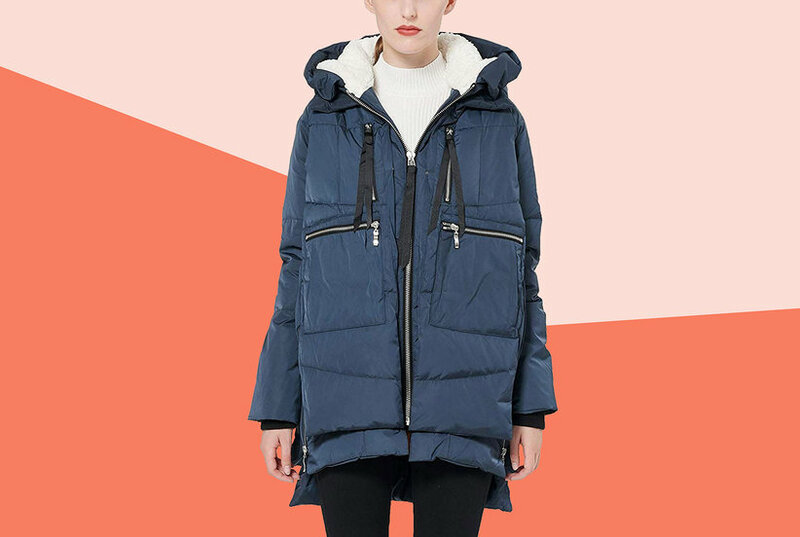 Via Spiga's modern coat is a seriously chic pick styled with an asymmetrical front zipper, gorgeous faux-fur collar and sleek faux-leather trim throughout. Asymmetrical wool coat with faux leather detail. Luxe faux fur collar. A luxurious faux-fur collar completes the chic, asymmetrical style of this cozy coat from Via Spiga. Plus size asymmetrical wool coat with faux leather detail. Luxe faux fur collar. Dramatic, fashion forward maxi vintage like wool coat. Sophisticated faux fur collar gives it that "wow" detail. Faux suede skinny belt makes it complete! Slimming! Asymmetrical belted wool coat with faux fur collared coat. 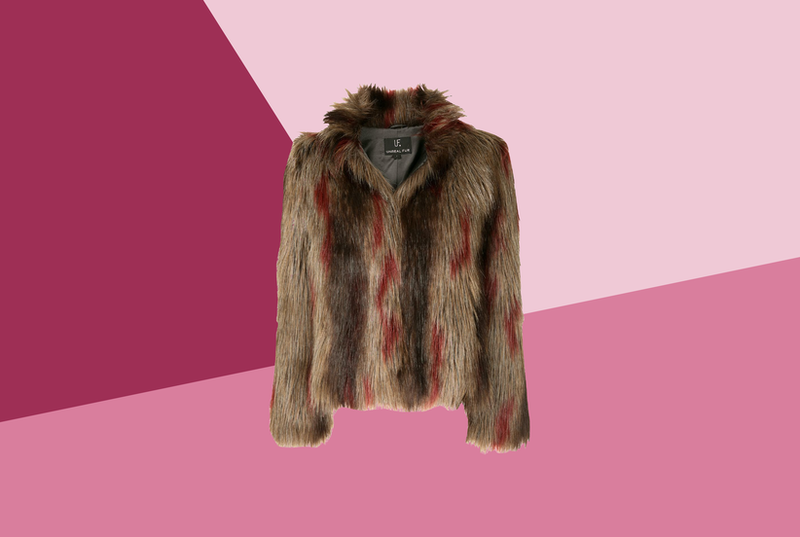 It has extremely soft faux fur and faux leather details. This is a signature style for Via Spiga and a show stopper anywhere for anyone. Asymmetrical belted wool coat with luxe faux fur collar. Faux leather detailing on pockets and belt. Silver hardware.